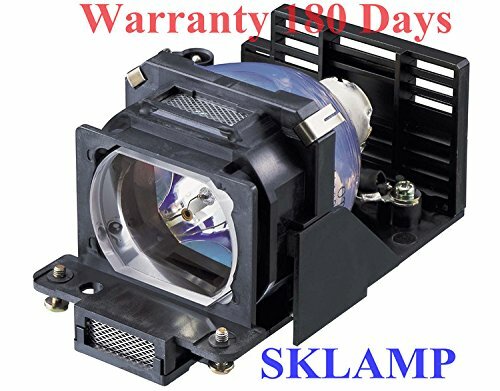 This replacement projector provides a 100% the lifetime and brightless, This is replacement lamp with Housing for your projector. Paying less money and getting the best experience. Used in schools, homes and businesses across the world, this item will be the best solution for your projector! If you have any questions about this product by WoProlight, contact us by completing and submitting the form below. If you are looking for a specif part number, please include it with your message.